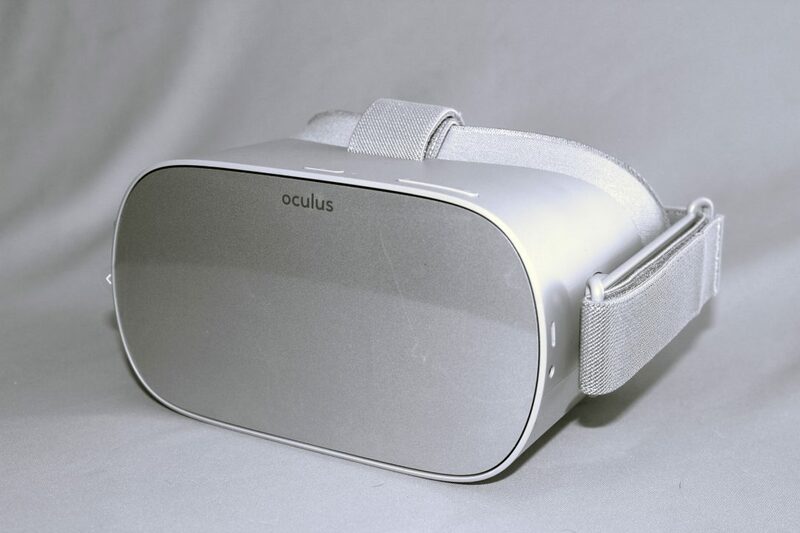 Our latest add on to our Virtual Reality Headset Rentals is the Oculus Go virtual reality headsets. 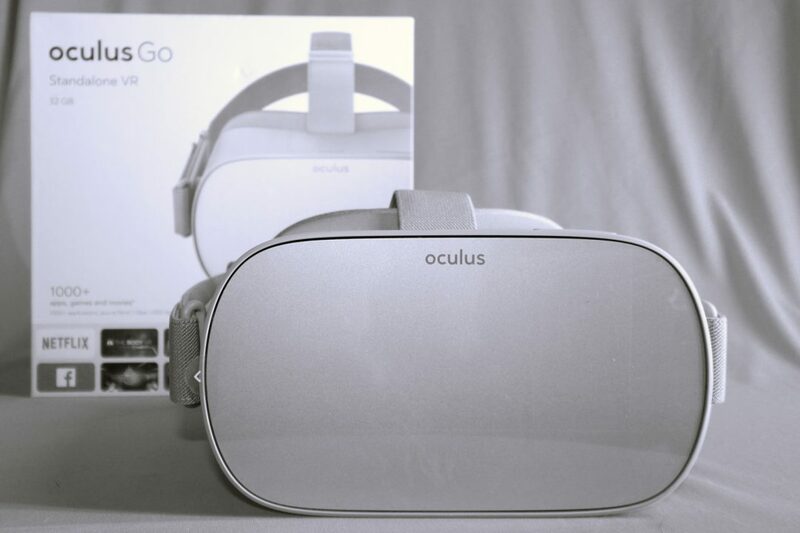 The Oculus Go Virtual Reality headsets compares head on with the Samsung Gear VR headsets and offers the same or even better quality than most Samsung S Series phones usually used with the Samsung Gear VR headsets. 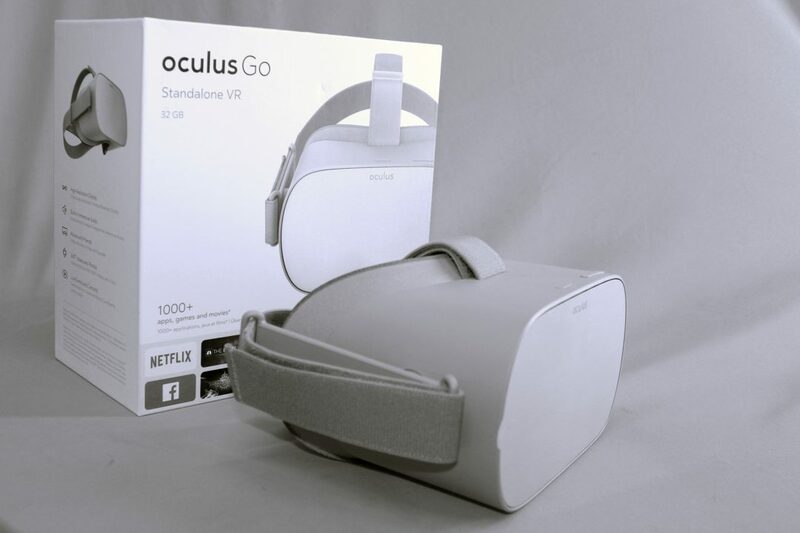 The most impressive part of the Oculus Go headsets is the fact that it is a all-in-one virtual reality headset. You do not need any additional hardware to make it work. It is a all-in-one headset offering you everything you need in one device. 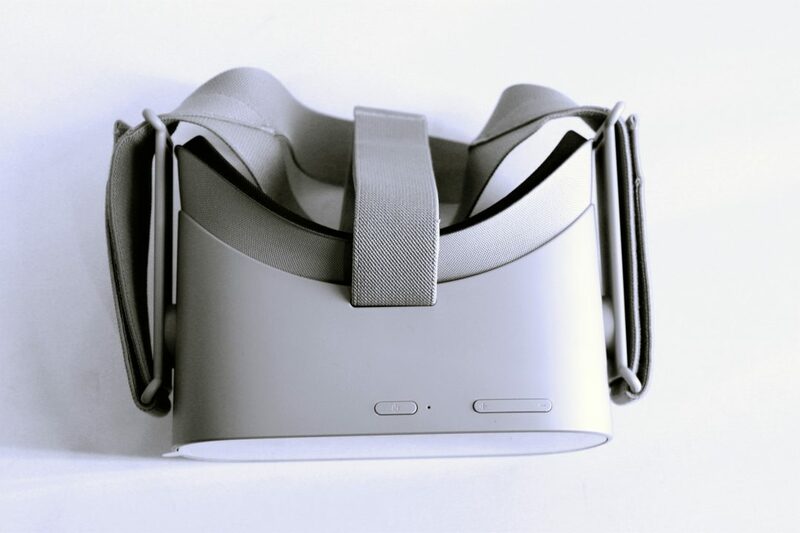 The headset is completely mobile and you do not need a Computer connection or Phone to use the Virtual Reality headset. Because the headset is all in one it makes sense to use these Virtual Reality headsets at events. The risk of a phone being stolen is reduced. The headset is also dedicated to only virtual reality and more convenient than flipping a phone into out out of the VR Headset. 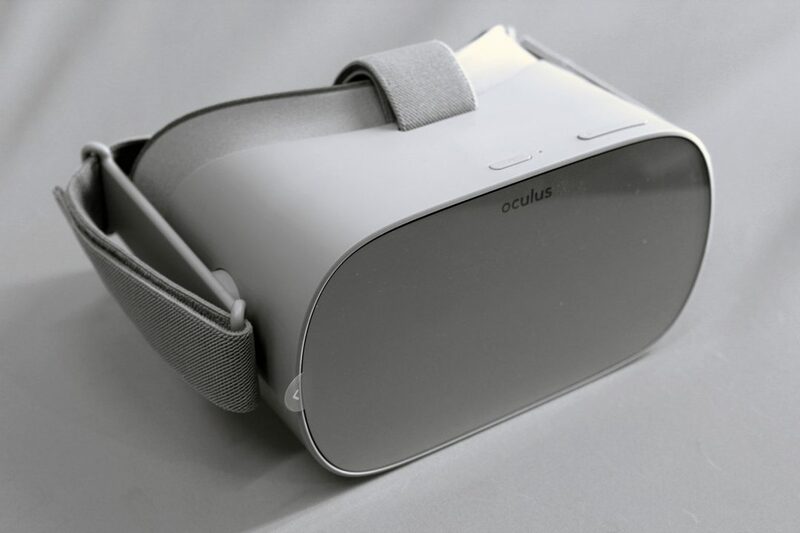 The Oculus Go operation is also much more easier to operate than using a phone with a virtual reality headset. We can assist you to source commercial available content for the headset and assist you with loading your custom content or 360° Video onto the device. We also offer technicians and virtual reality activation specialists as an extra service. They are specifically trained to assist people getting into the experience, and guiding them inside the experience for optimal user satisfaction. Our activation specialists also take care of hygiene when many people use the virtual reality headsets. We can also create custom virtual reality content for you as well as 360° video for the VR headsets.